For three decades Benjamin Britten’s Violin Concerto was an orphan of the repertoire. It emerged at a difficult time and at first its subtleties were not appreciated. It arose from Britten’s friendship with the Spanish violinist Antonio Brosa (1894–1979) – they were introduced by Britten’s teacher Frank Bridge – and in 1936 Brosa joined Britten in the first complete performance of the Suite for violin and piano op.6 for the BBC. The suite was also chosen for the 1936 International Society for Contemporary Music (ISCM) festival held in Barcelona and the duo gave the first concert performance there in April. At the same festival Britten heard the premiere of Alban Berg’s Violin Concerto, which profoundly affected him, as did the outbreak of the Spanish Civil War that July. These impressions coalesced with the desire to write something for Brosa, and in November 1938 he began composing the Violin Concerto. Early in 1939 he set sail for Canada, where the work was completed. Its slow-fast-slow outline and central scherzo are influenced by Prokofiev’s First Violin Concerto. Britten even pays homage to Beethoven’s concerto, as the timpani are heard first. He reverses the usual scheme in the sonata-form opening movement: the first theme is dreamily slow, the second fast, almost jazzy. Gradually the slower music asserts itself, the faster theme is withheld from the recapitulation and the movement ends quietly. The Vivace is very virtuosic, especially the high-lying solo passages in its central section. A substantial cadenza leads into Britten’s first passacaglia, a form of which he was a master; the variations rise to a grand climax but the work ends with the solo violin keening against a light accompaniment. Brosa gave the premiere in New York on 28 March 1940, with the Philharmonic-Symphony under John Barbirolli. 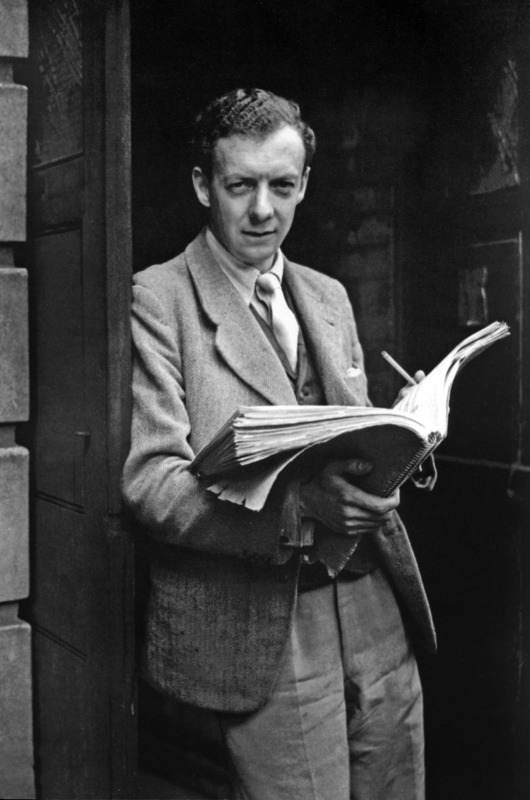 Britten was present and it was well received, but the London premiere by Thomas Matthews on 6 April 1941, with the London Philharmonic Orchestra under Basil Cameron, was rather frowned on – people took it badly that Britten was abroad while a war was raging. Performances were sporadic on both sides of the Atlantic and although Barbirolli made an excellent recording in 1949 with the German-Dutch violinist Theo Olof, it was shelved because Britten planned changes. In the 1950s he thoroughly revised the score, mainly removing Brosa’s editorial changes to the solo part, but hardly anyone cared. Then the Russian violinist Mark Lubotsky recorded the concerto in Moscow and sent a disc to Britten, who promptly invited Lubotsky to re-record it with him at Snape Maltings. Coupled with Sviatoslav Richter’s rendition of the equally problematic Piano Concerto, that 1970 performance aroused enthusiasm in Western critics and record buyers, marking a miraculous rebirth for the Violin Concerto. It has now taken its rightful place in the repertoire. When he premiered the Britten Concerto, Antonio Brosa had relatively recently acquired the c.1730 ‘Vesuvius’ Stradivari. For some reason its previous owner, the Canadian player Jan Hambourg of the Hambourg Trio, had kept it for only a year in 1937–38. Brosa hoped to make a solo career in America with it, but towards the end of 1940 the leader of the celebrated Pro Arte Quartet of Brussels, Alphonse Onnou, died of leukaemia in Madison, Wisconsin, where the group had taken a residency at the university. Brosa was persuaded to take the first violin chair but had a torrid time. After four years of this, Brosa handed over to Rudolf Kolisch and resumed his solo career, also heading the violin department at Smith College in Northampton, Massachusetts. He did not give up on the Britten Concerto: on 9 April 1952 he broadcast it with the BBC Scottish Orchestra under Ian Whyte, along with Ysaÿe’s Second Solo Sonata. As he made very few commercial recordings, and none on the ‘Vesuvius’, these documents are priceless. 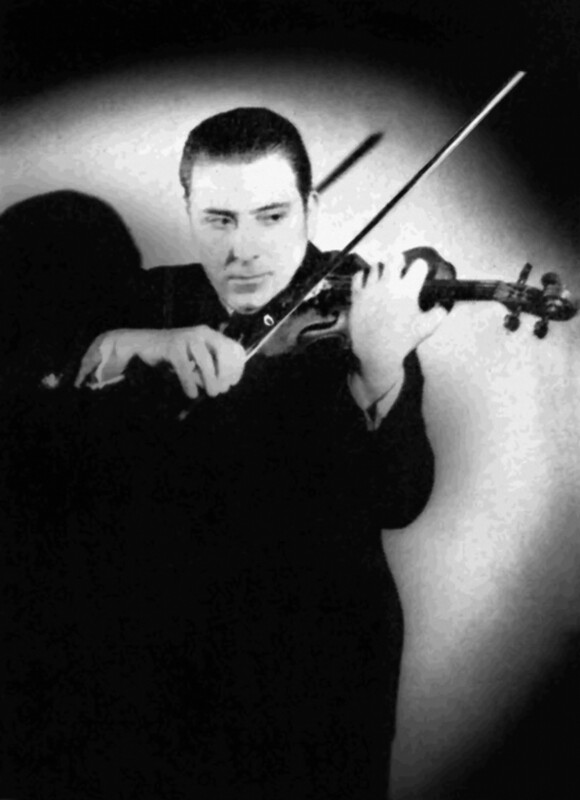 Violinists of his generation often used at least one gut string, and Brosa liked to have a gut A. After Brosa’s retirement the ‘Vesuvius’ was acquired by the London-based player Remo Lauricella, who had it from 1968 to 2003. In 2005 it returned to Cremona as part of the town’s collection. Shaham plays on the ‘Contessa, Princess de Polignac’ Stradivari of 1699. In the last decade of the 17th century Antonio Stradivari began experimenting with a violin model of slightly longer dimensions and a slightly narrower pattern. It is unclear what inspired this change but the new ‘long pattern’ model seems to have captured his attention from around 1690 to 1699. With a back length of up to 36.3 cm, long pattern violins like the 1699 ‘Contessa, Princess de Polignac’ were only 5–8 mm longer than normal, but they were a notable deviation from the back length that had been in virtual continual use in Cremona since the 16th century. It has been suggested that Stradivari found inspiration for this new pattern in the violins of the great Brescian maker Giovanni Paolo Maggini, who worked in the early 17th century in Brescia just 50 km to the north of Cremona. 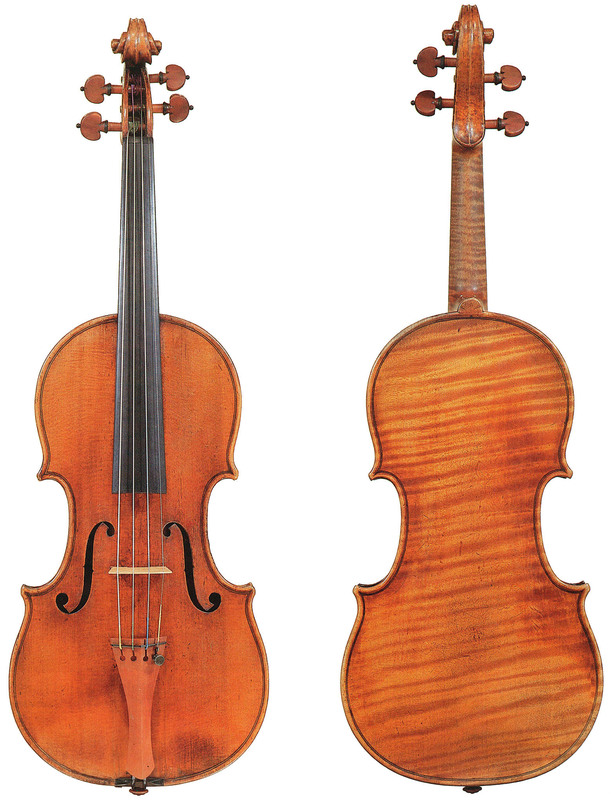 Maggini made violins on both a normal pattern (34.5–35.5 cm) and a slightly longer one (up to 36.9 cm). His long violins are highly praised for their deep sonority and textured lower register. We can only speculate, but perhaps Stradivari was reacting to the changing desires of the players of the day, or perhaps he was simply innovating to distinguish himself from his Cremonese contemporaries. One thing that has always attracted my curiosity about the long pattern violins is the question of what would have happened if this experiment had carried on. During the 1690s Stradivari was also experimenting with the his cello model; eventually his ‘forma-B’, which had a slightly shorter back length than the 17th-century norm, would become the standard for cello making for the next 300 years. If Stradivari’s long pattern were to have continued into the 1700s, perhaps it would have changed the standard of violin length we use today.